Director James Gunn is reportedly in talks to join the Warner Bros. Suicide Squad sequel as the writer and possible director. According to the studio, Gunn would have an entirely new take on the material, meaning the film may not be a direct follow-up to David Ayer’s initial film. No further details about the new Suicide Squad film are available at this time. 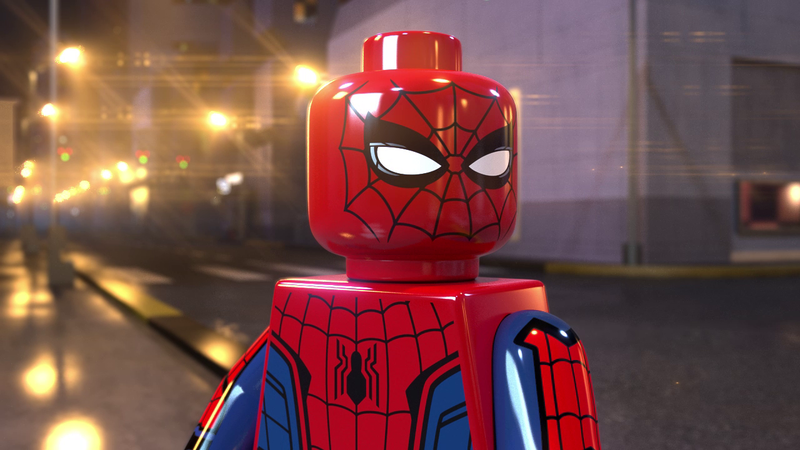 Marvel Entertainment has officially announced a new animated special titled LEGO Marvel Spider-Man: Vexed By Venom, coming next year. Vexed by Venom will feature the voice talents of Robbie Daymond, Ben Pronsky, Laura Bailey, and Tara Strong. Marvel and LEGO have previously produced collaborations related to Black Panther, Avengers, and Guardians of the Galaxy. Writer and comic creator Donny Cates has signed on to write the screenplay for the Legendary Entertainment and Aftershock Media adaptation of the comic book miniseries God Country. 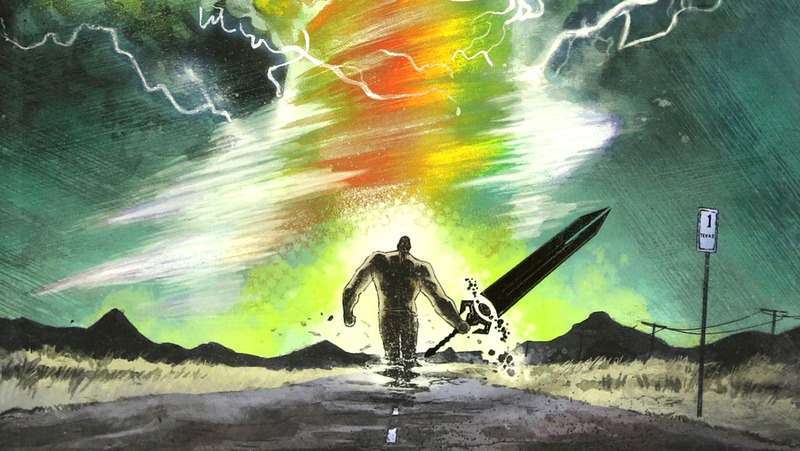 Co-created by Cates and artist Geoff Shaw, God Country is a modern fairytale set in west Texas where a mythical sword falls into the possession of an elderly man who must become a hero. The film has no release date yet. 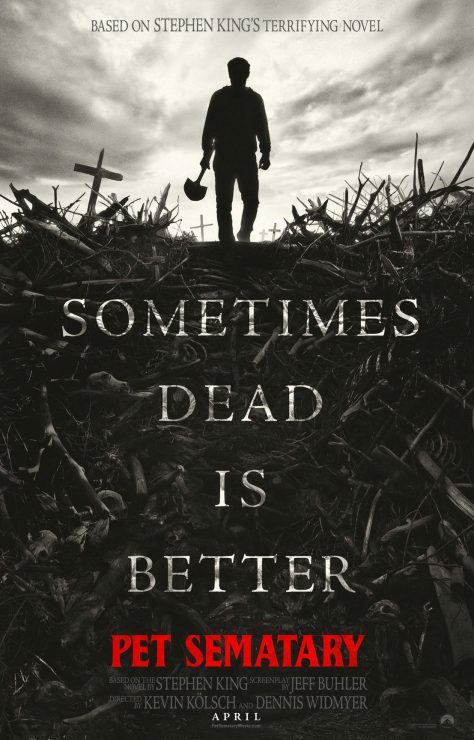 Paramount Pictures has released a new poster and teaser trailer for its upcoming adaptation of the Stephen King novel Pet Sematary. Pet Sematary revolves around a family who discovers a mysterious burial ground near their home, resulting in horrific consequences. The film opens in theaters on April 5th, 2019.